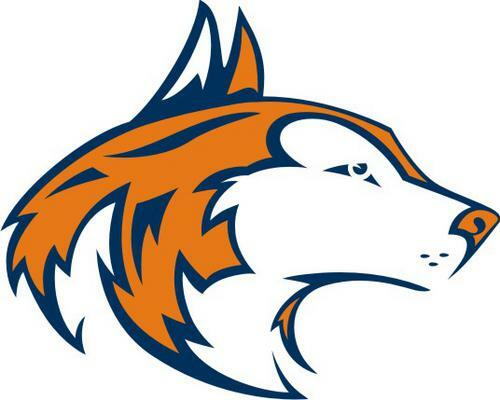 The Huskie Band Network is an organization dedicated to facilitating music activities for students at Naperville North High School, supporting activities, competitions, and concerts throughout the year with both volunteerism and fundraising activities. The Huskie Band Network works closely with both Mr. Dobbeck and Mr. Hickman, but are an independent parent-run non-profit corporation with elected officers and tax-exempt status. It is only through the collective efforts of our community that we are able to support all of the music students at NNHS to continue to provide students with the rich diversity of opportunities for music education and performance.